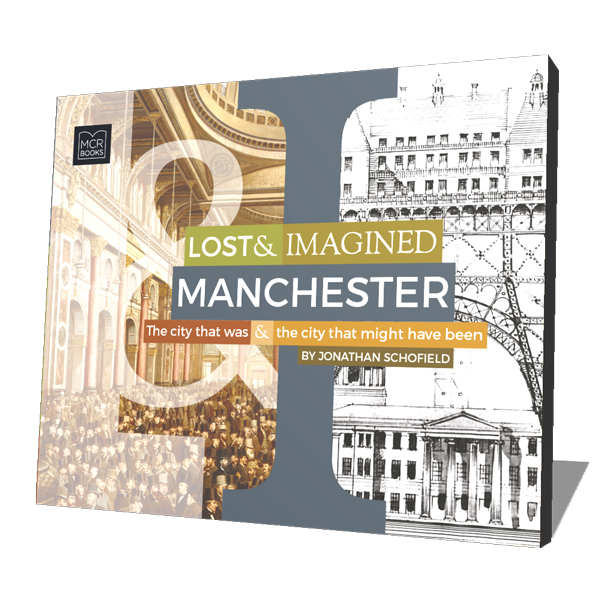 This lavishly illustrated book tells the story of more than fifty lost and imagined buildings and projects in Manchester. It includes some of the grandest buildings and plans ever dreamt up in the UK but also more modest buildings that go to the heart of city life. Expect cathedrals, castles, palaces, pubs, race courses, skyscrapers, stadiums and even the apocalypse. There are surprises throughout complete with a lively and witty text. The book provides fascination and interest as standard. This is the first of the Lost & Imagined series about UK cities.